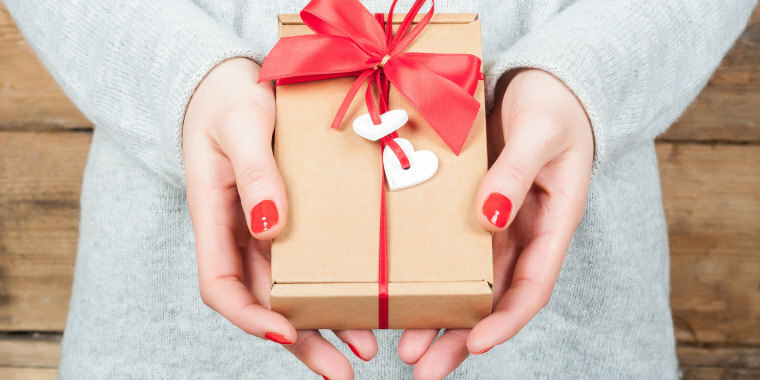 These last minute Valentine's Day gifts are for you, procrastinators! Valentine's Day is this week. So, there are only a few days left to find the perfect last-minute Valentine's gift. Feeling the pressure yet? Fret not, friends! Whether you're shopping for a special guy, gal or for yourself — because we know you deserve it — we've found some perfect gift ideas online. Even better? 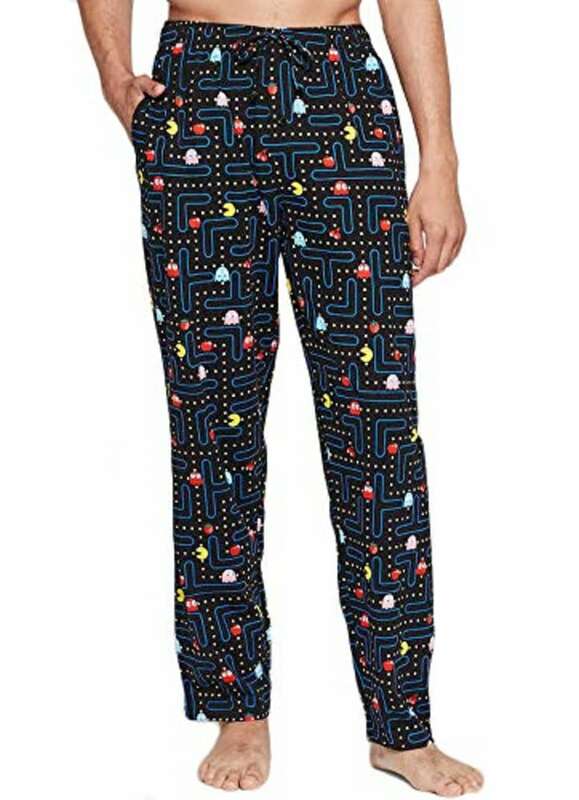 Each of these awesome presents will arrive just in time for the big day. In other words, consider Valentine's Day handled! 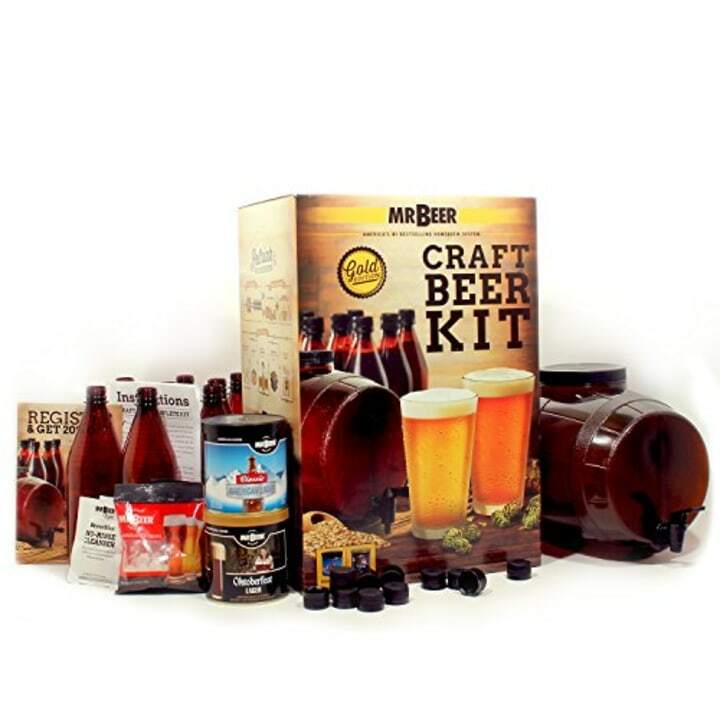 If your main squeeze loves savoring a cool glass of beer, he'll get a kick out of this at-home brewing kit that lets him concoct his own craft beer from the comfort of his couch. Cheesy? Yes. Totally heartfelt? You bet! 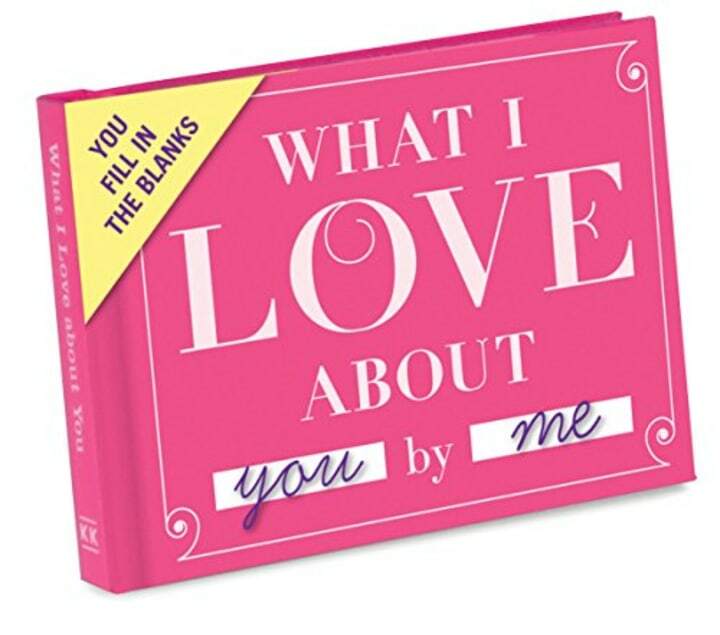 Skip the pricey greeting cards this year and spell out exactly why you love your guy with a sweet love journal that won't end up in the recycling bin. 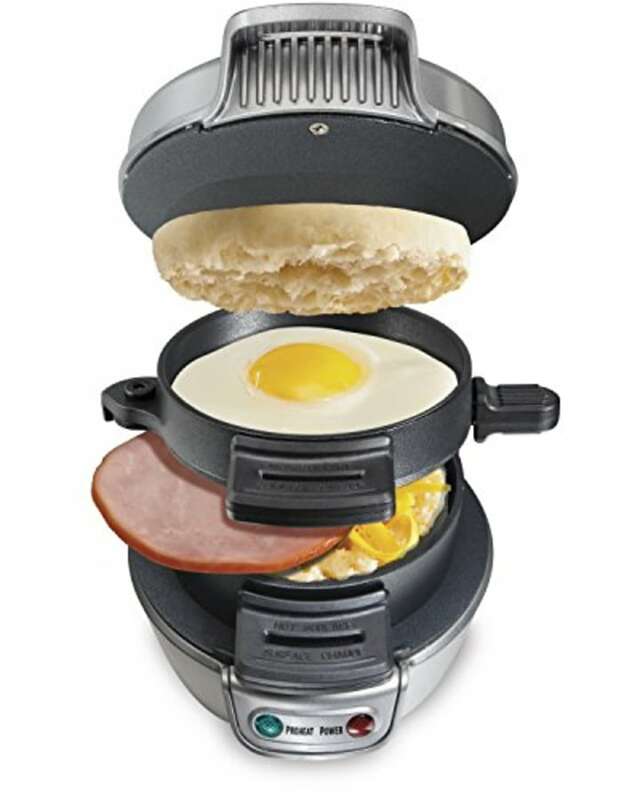 What's better than a piping hot breakfast sandwich in the morning? Not much, actually! Help your guy simplify the cooking process and make delectable sandwiches every time with our latest obsession. 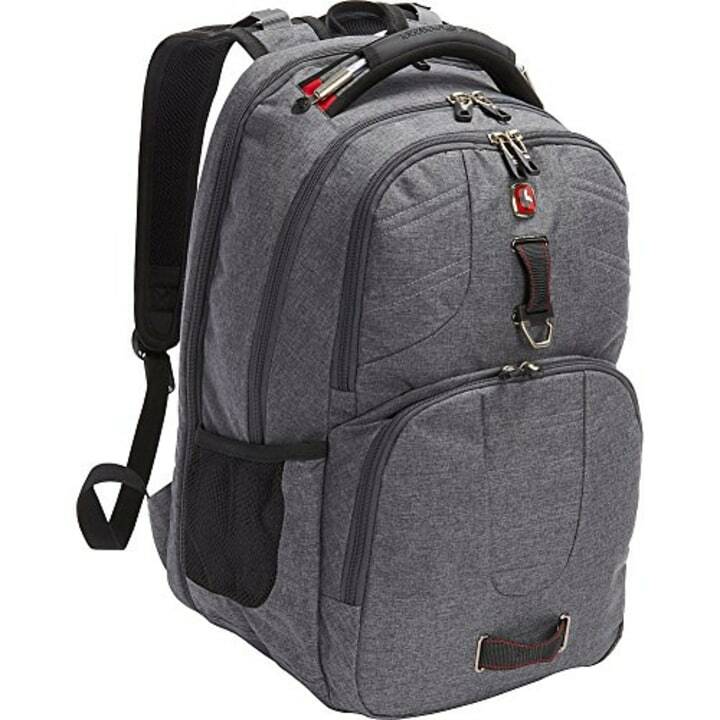 Whether your guy is a frequent traveler or the outdoorsy type, he'll appreciate this spacious, durable backpack with a built-in padded laptop pocket. 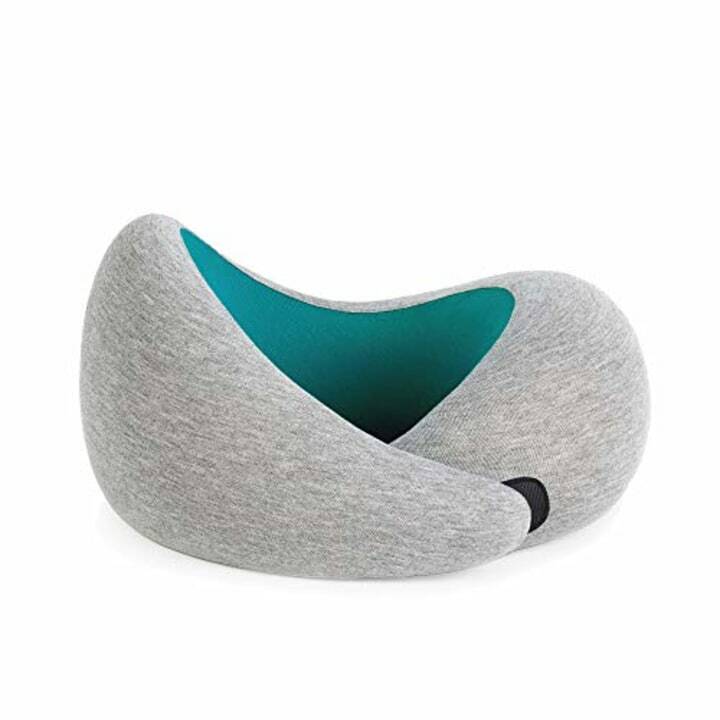 Make sure your love travels in comfort with a soft, flexible memory foam pillow that keeps her nestled up while en route to her next destination. 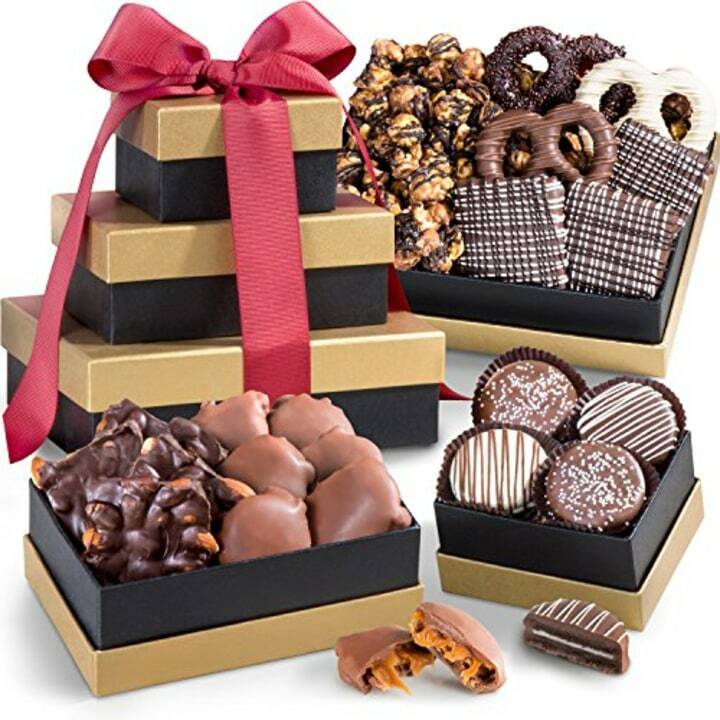 Chocolate-covered pretzels, Oreo cookies and graham crackers? We're in! Win your way into her heart the old fashioned way — with some sweet treats. Forgot to order your flowers ahead of time? 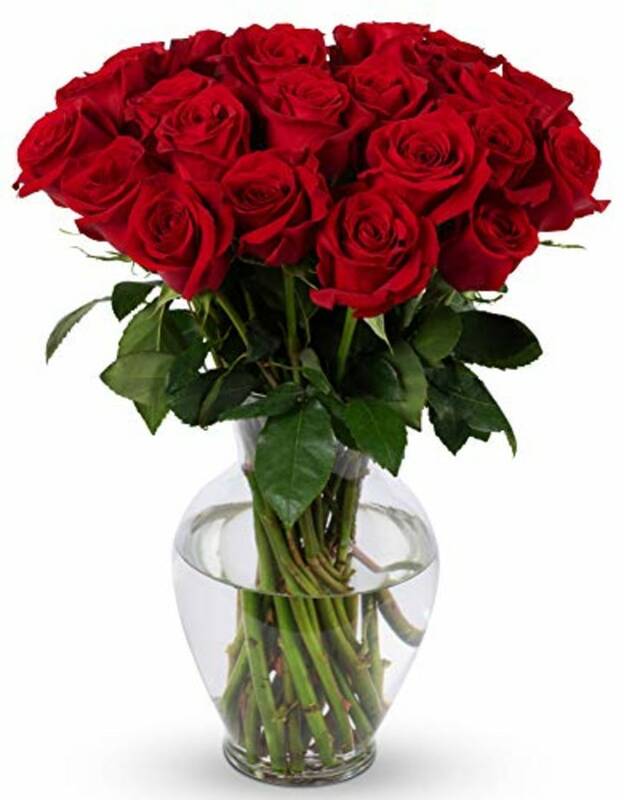 Don't worry, you can get these stunning red roses delivered in two days flat! Set the mood for a romantic evening with a relaxing candle that expresses those three words every woman wants to hear on Valentine's Day. 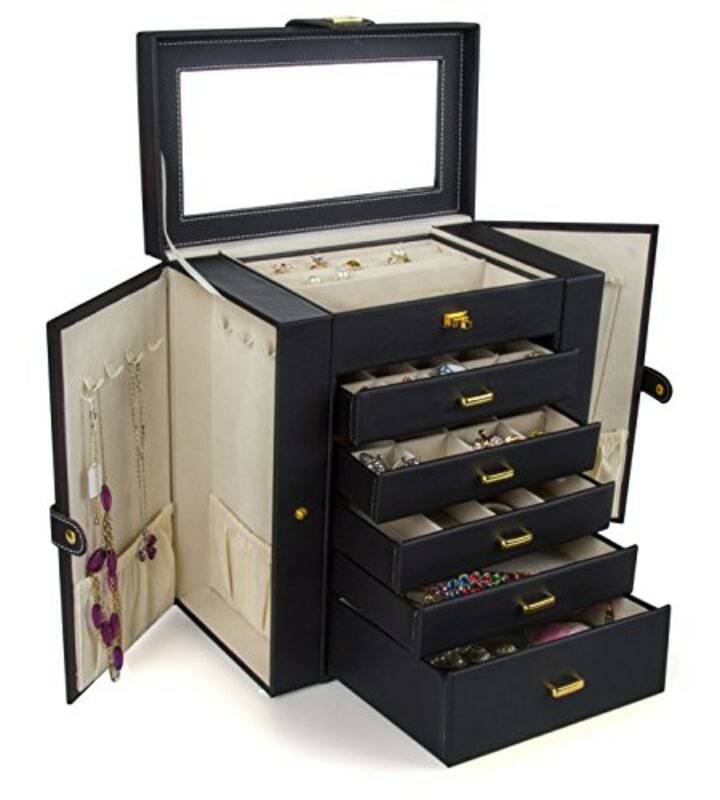 Now your love will have the perfect place to store all those beautiful baubles you plan to give her in the years to come! Everyone loves a good massage, but sometimes, you can't just head out to the spa. 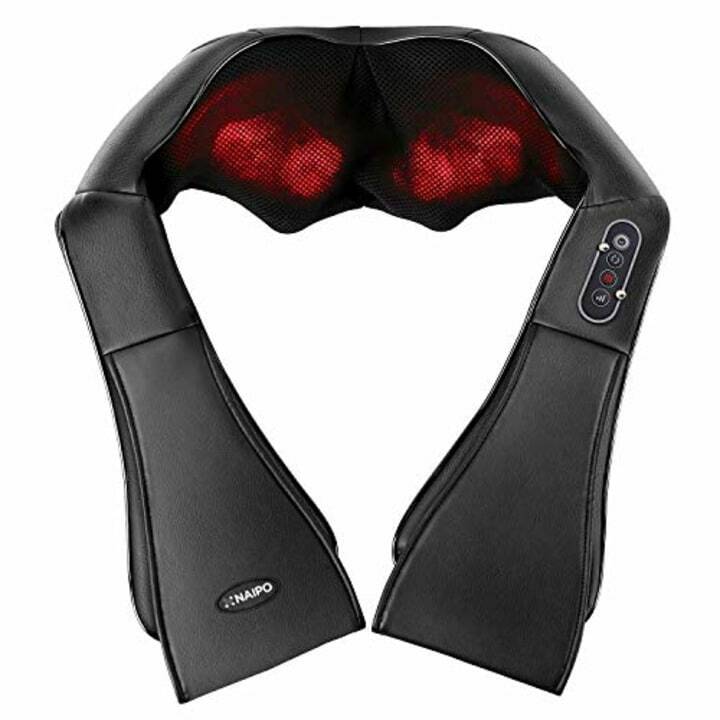 For those lazy nights when you all you crave is a little relaxation, a nice shiatsu massager can do just the trick. 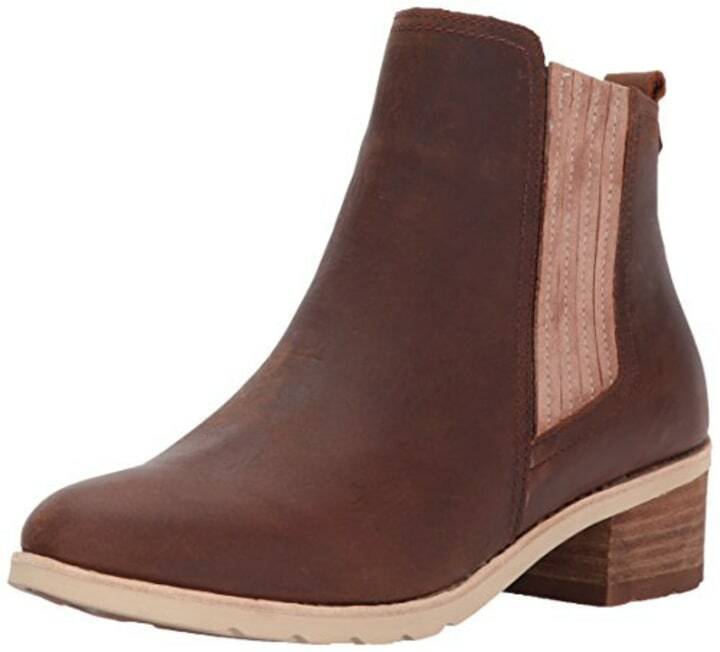 A sassy pair of all-season booties is always in style, and if you're looking to add to your wardrobe this Valentine's Day, try this chic style on for size. Already sick of winter? Treat your skin to a thirst-quenching trio that'll help hydrate a dull, dry complexion in no time. 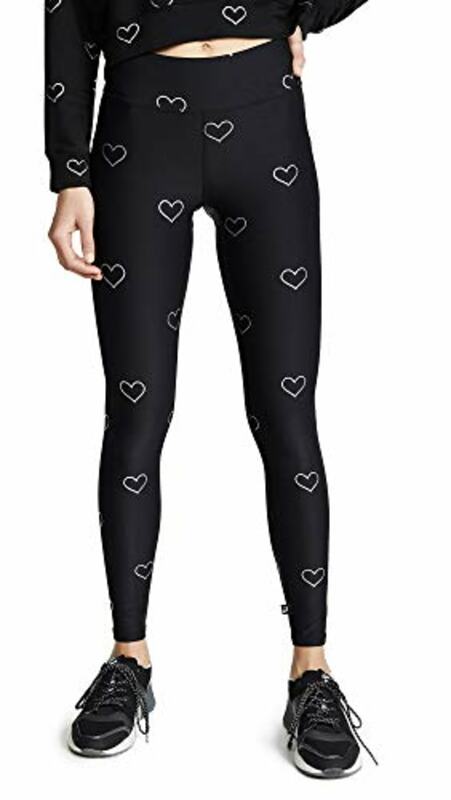 Wear your heart on your sleeve — or your legs — with these cheeky leggings that are equally perfect for the gym or a day running errands. 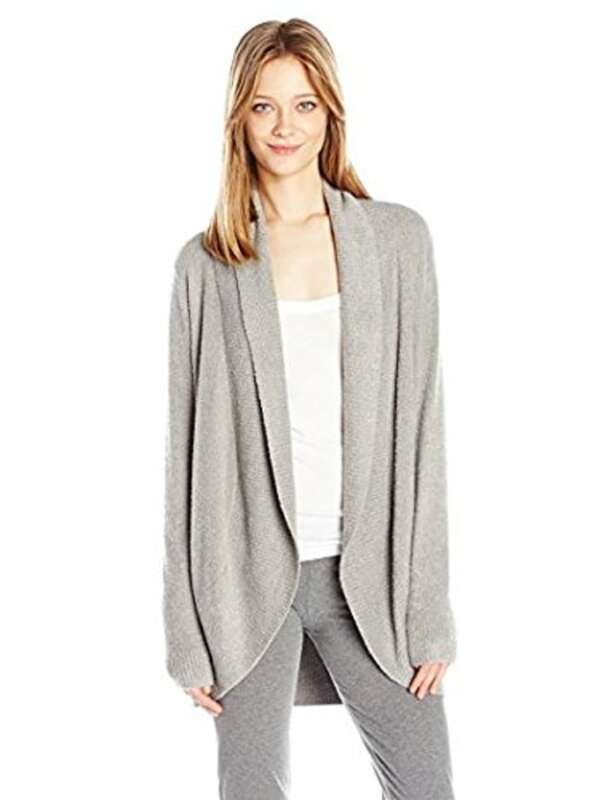 Trust us, this is no basic sweater. The soft, cuddly design wraps itself around you like a cocoon and stays soft, even after countless washes.